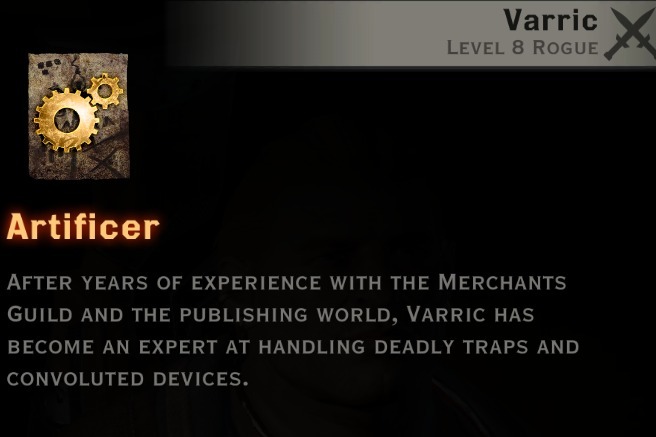 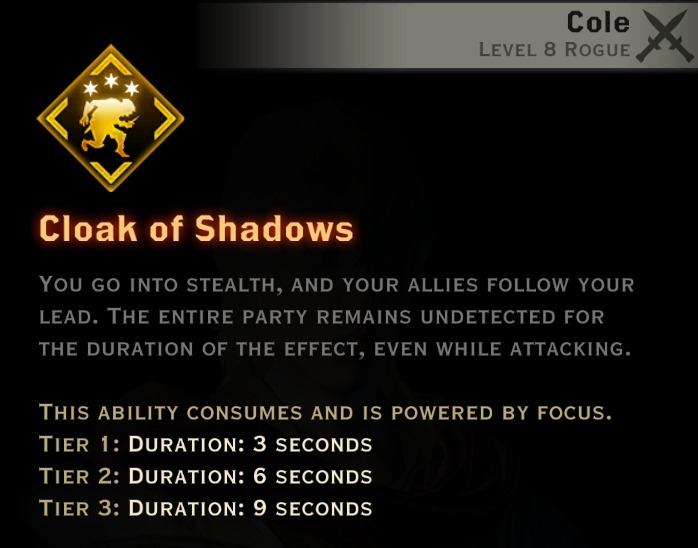 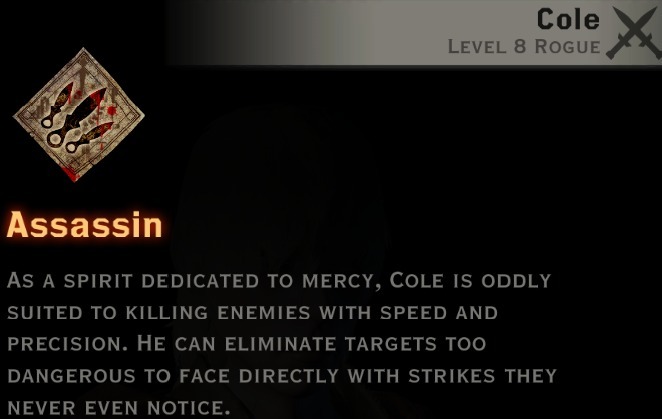 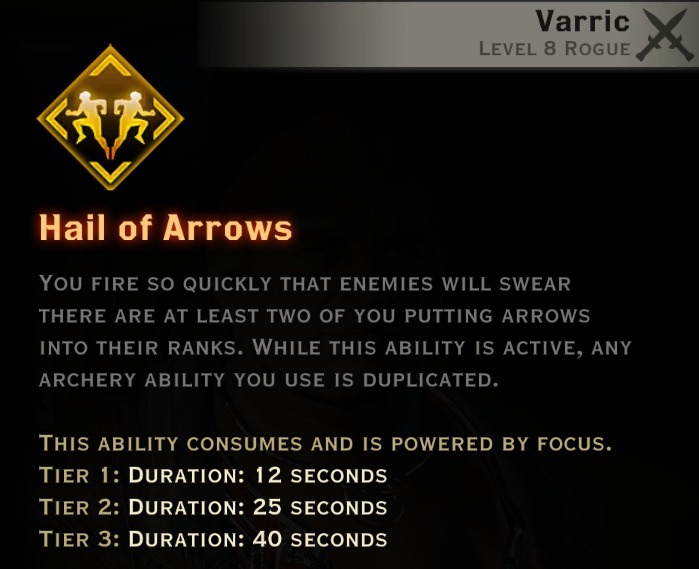 The 3 rogue specializations are Artificer, Assassin, and Tempest. 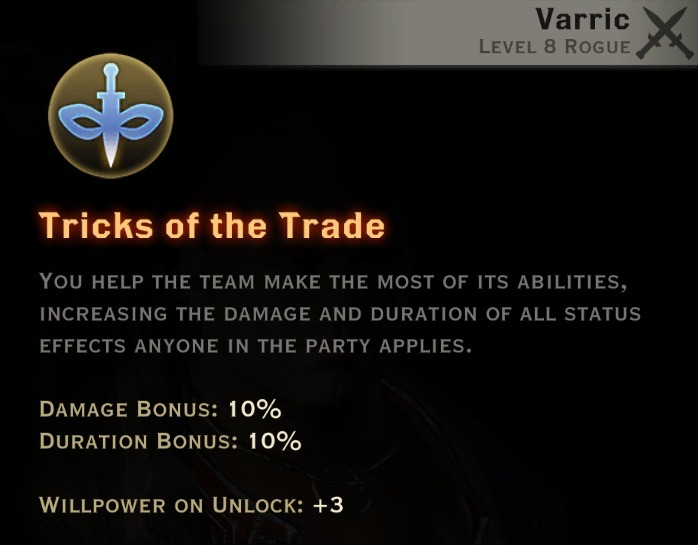 Artificer rogues specialize in the use of traps, and provide their party with various bonuses. 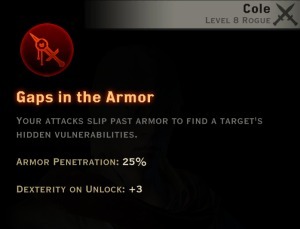 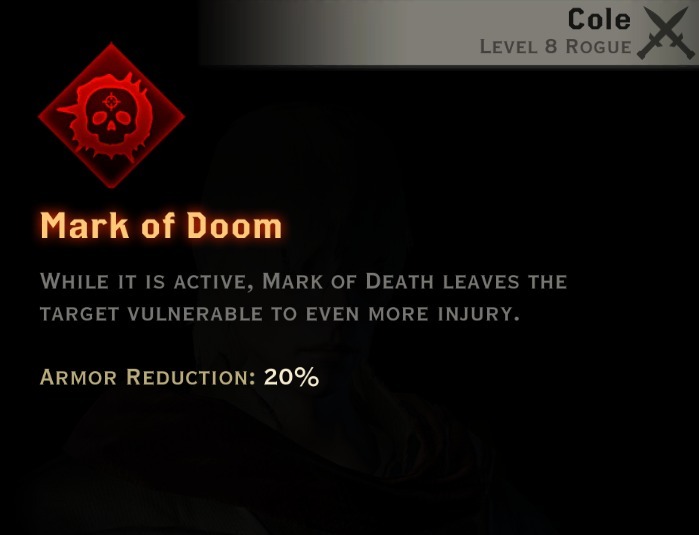 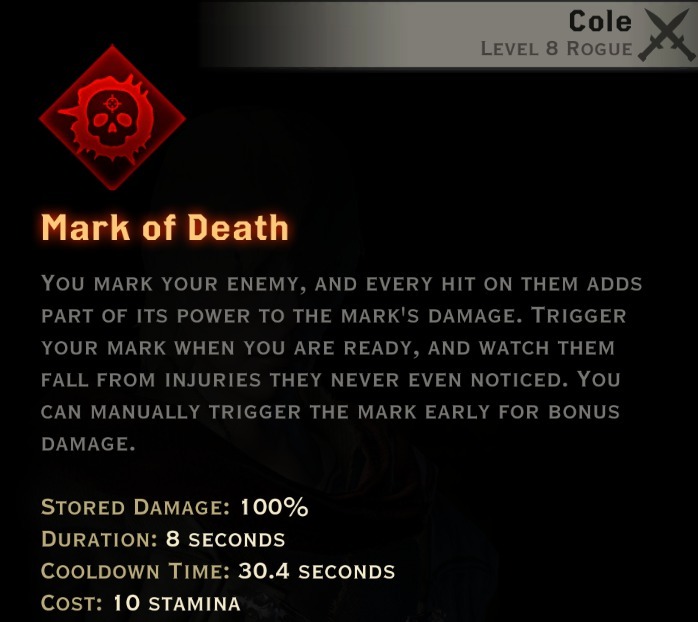 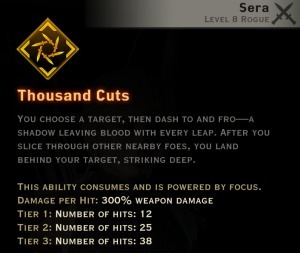 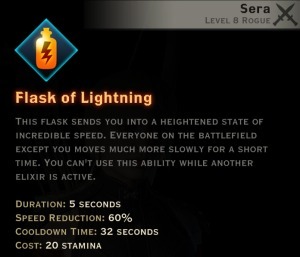 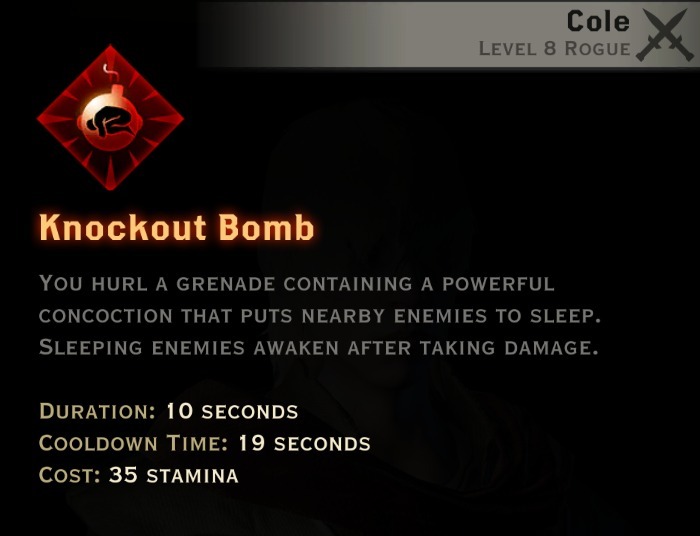 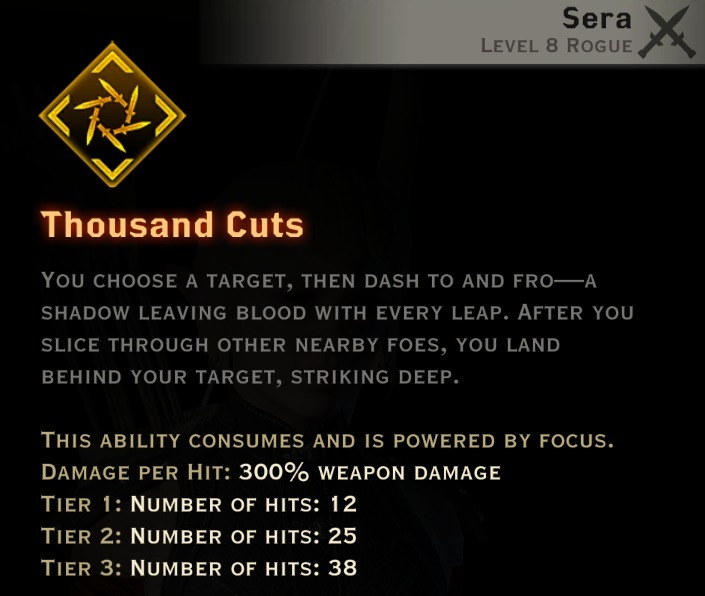 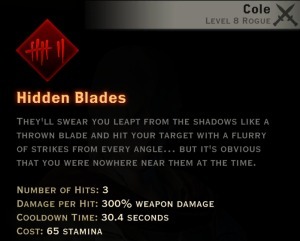 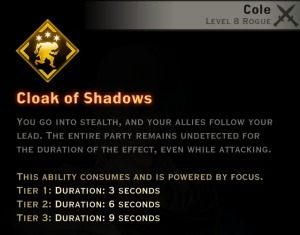 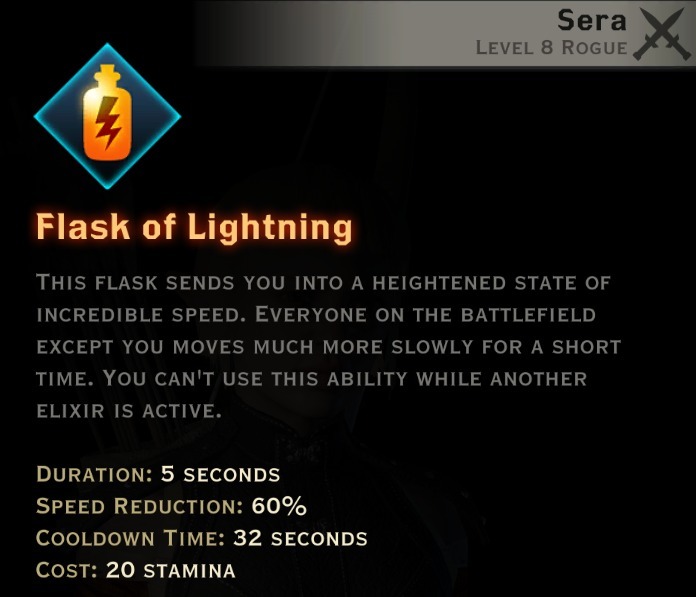 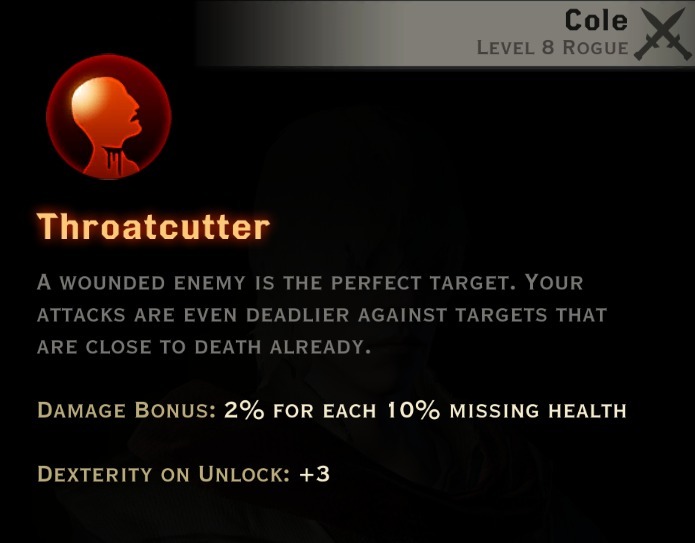 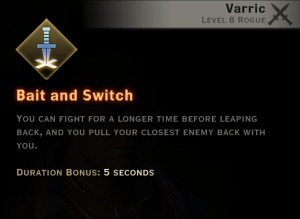 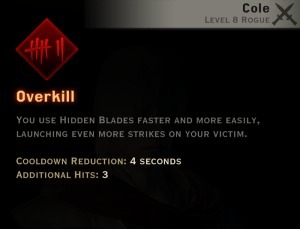 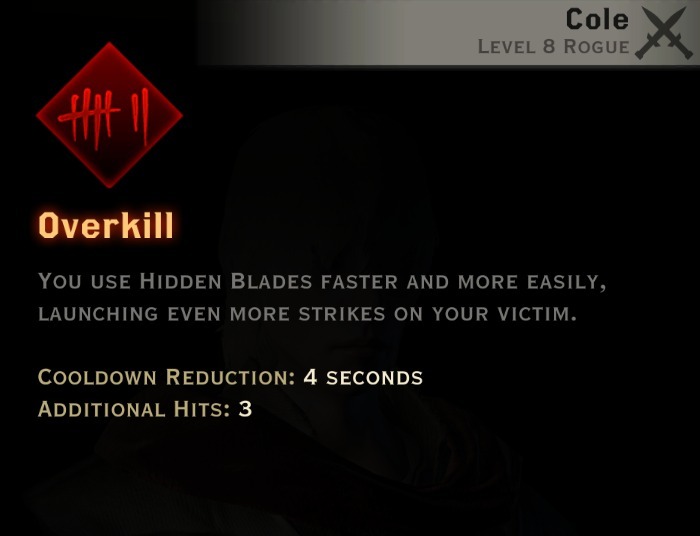 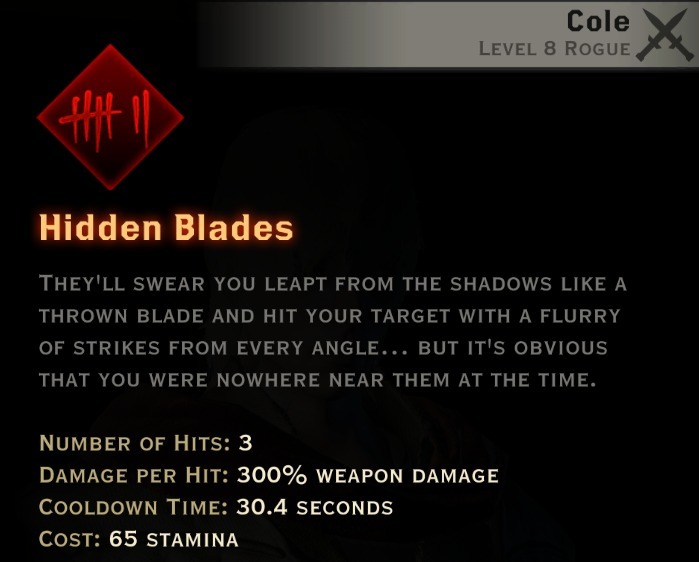 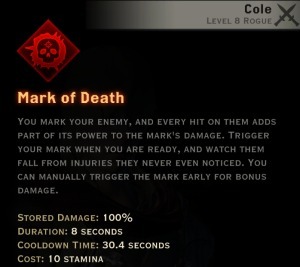 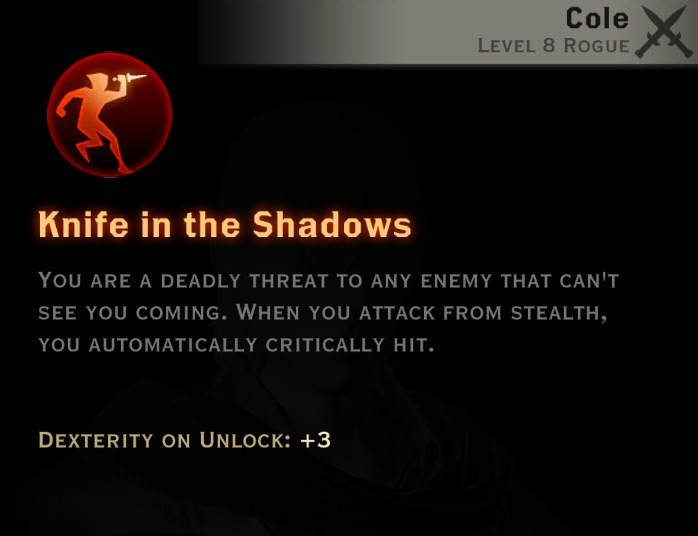 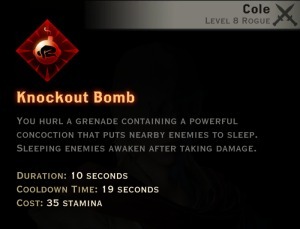 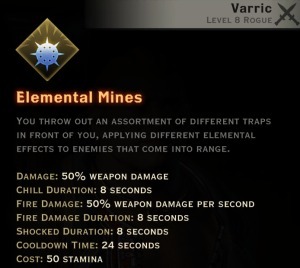 The assassin specialization is very similar to its predecessors in Dragon Age: Origins and DA: 2 – it provides high single-target damage, and avoidance. 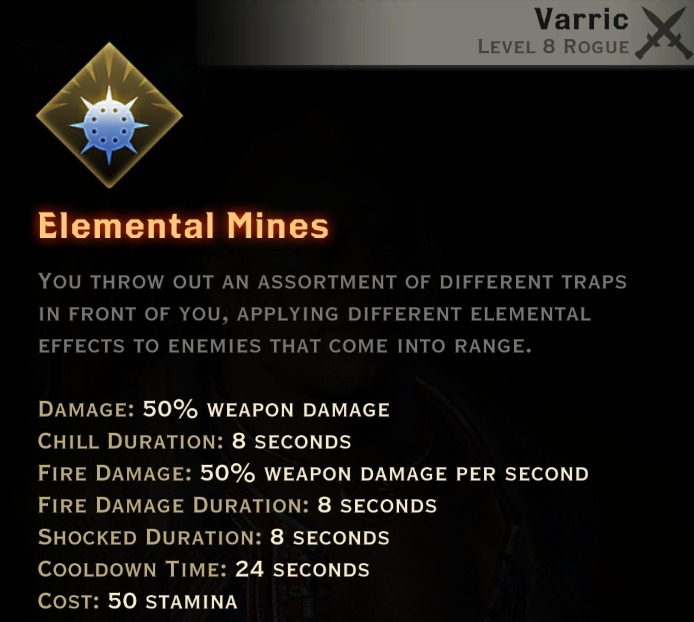 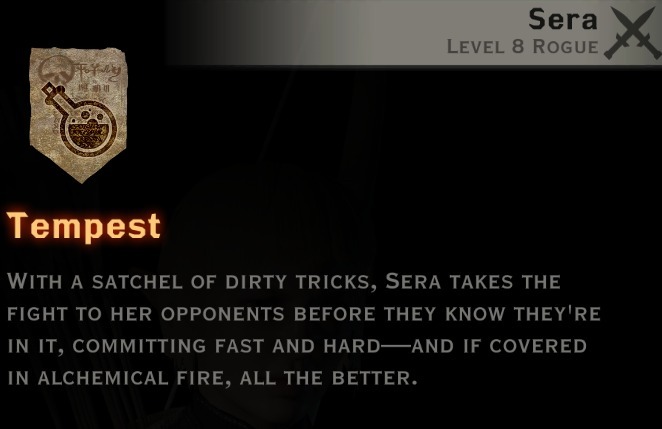 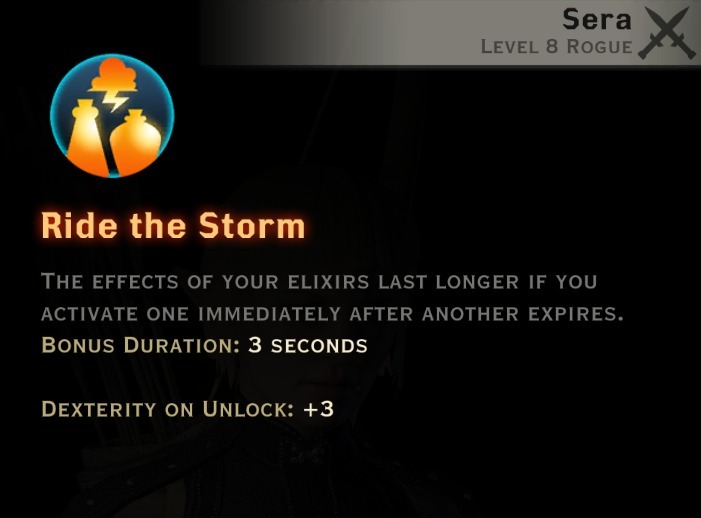 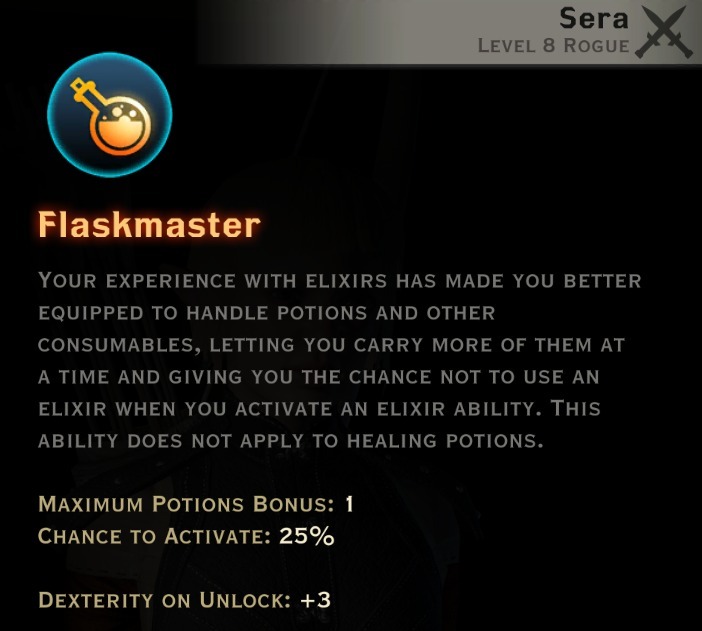 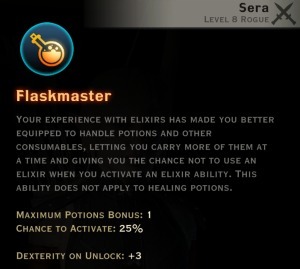 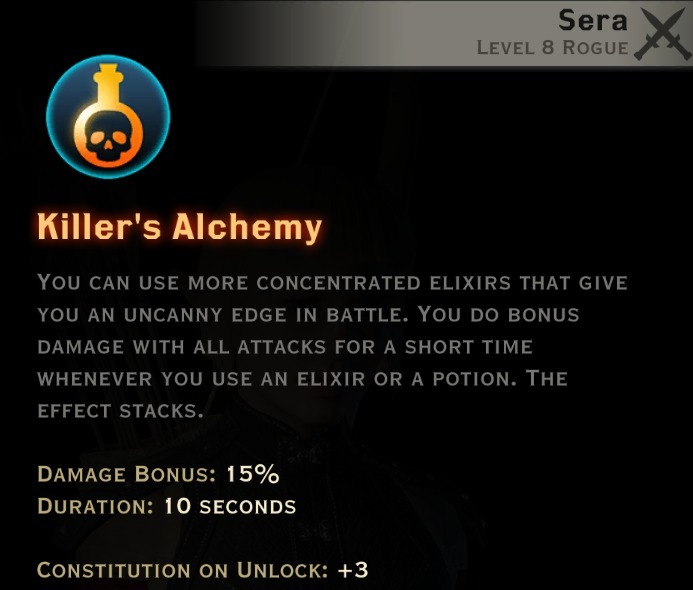 Tempest is the most unique rogue specialization, combining elements of the rogue and mage classes by using alchemy to imitate magical effects. This specialization is very fast-paced and versatile.